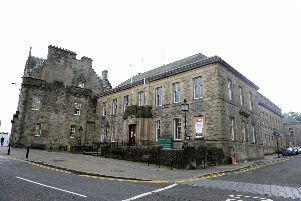 The Gazette has been contacted by a man from Japan, who is trying to trace a Linlithgow pen friend he has written to for most of his life. Hiromi Oguchi got in touch from Tokyo about David McCay, who he has not heard from since last March. Mr Oguchi was aware that Mr McCay (65) was very ill and had been in hospital in London after being diagnosed with cancer. He is appealing for information. Mr Oguchi would like anyone who could help to get in touch with him via oguchih@me.com or via 3-5-16 Shirasagi, Nakano-ku, Tokyo 165-0035 Japan.